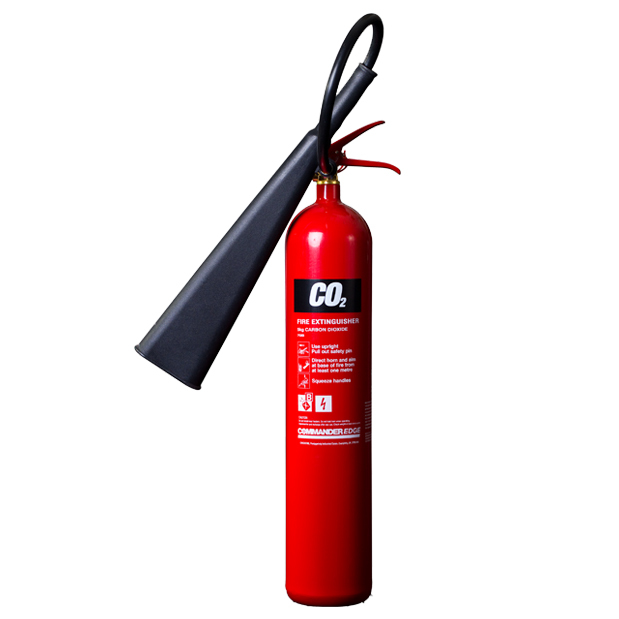 In this section you will find the full range of Commander branded CO2 (carbon dioxide) fire extinguishers. We are proud to be one of the main UK distributors of this range of quality fire extinguishers, and stock this full range in high volume at our Hayes depot, all available for next day delivery. 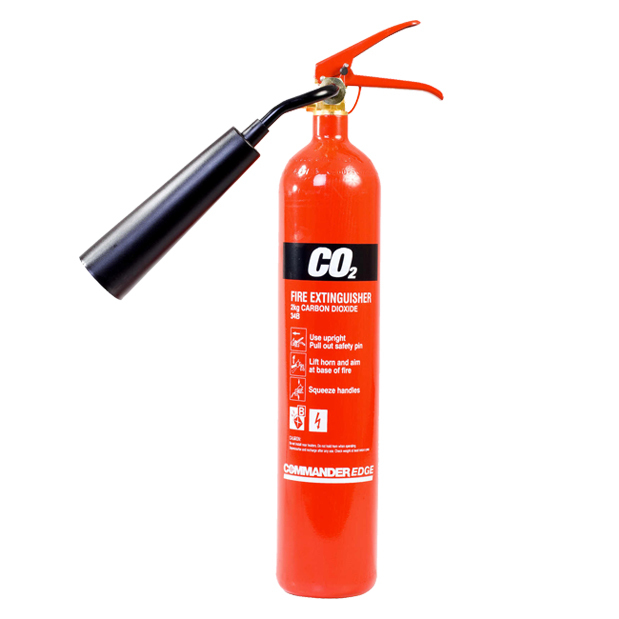 All the fire extinguishers we stock are Commander branded, and are fully CE marked and manufactured to BS EN3 standards. They have also been tested by Lloyds Register. Please call on 0845 224 3691 if you have any questions regarding the extinguishers you require in your home or business.